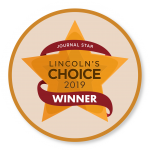 Looking for a gentle dental place? With three children of my own, I understand how quickly time can pass and how busy life gets. It can be easy to put things like doctor visits and dental checkups aside when you’re not in any pain. Unfortunately, what many do not realize is that to maintain affordable dentistry, and overall good health, preventative treatment and proper home care are imperative to preventing a dental emergency. Cavities don’t hurt, and a common dental disease like periodontal disease can be a “silent killer” to your teeth. Because of this, when your teeth do reach the point of pain, it can mean there is a more serious problem which can lead to a dental emergency. Regular dental cleanings and exams can prevent problems before they begin. A problem with your teeth can mean a significant financial investment as well. 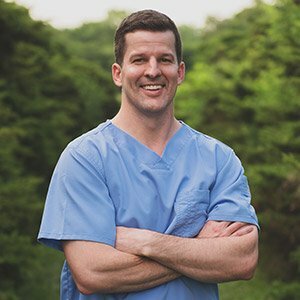 Visiting an affordable dentist, such as Coddington Dental, that offers affordable family dentistry and dental office payment plans, can help with the cost. However, many times emergency dentistry leads to root canals or extractions which lead to costly dental implants or other large expenses. I see many patients who have stayed away from the dentist because of fear, finances, or lack of insurance. Preventative care is the least expensive dental care you will ever receive. Whether or not you have insurance, if you come in for your biannual checkups, it gives us the opportunity to keep things clean and detect any potential issues before they cause you pain or become a major financial burden. 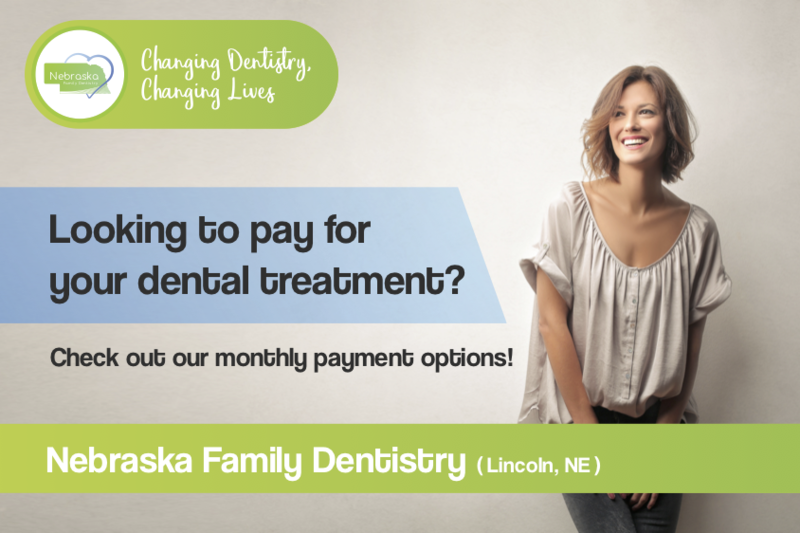 We offer affordable dentistry with no dental insurance necessary and dental payment plans available for your convenience. 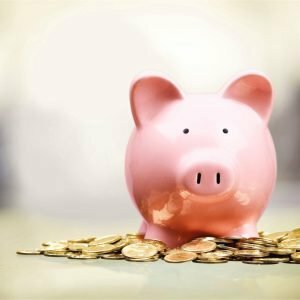 In the end, no matter how affordable dentistry is or what payment plans are available, taking care of your smile from the get-go is the best way to save money on the dental bill. Sometimes dental emergencies are unavoidable, but a toothache or periodontal disease could be caught or even prevented just by visiting us at least twice a year. We offer competitive prices and convenient payment options for our patients so that you can have the smile you want today, without letting finances limit you. 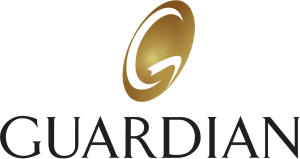 At your appointment, our team will go over your treatment plan along with the portion your insurance estimates to cover our available payment options. 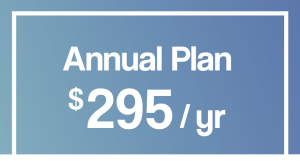 In addition to accepting most major credit cards, checks, and cash, Coddington Dental offers affordable payment plans to make paying for dental treatment obtainable for patients. If you have dental insurance, we will call your insurance to find out your limitations and go over them with you. We will also submit your claims to your insurance company for you. 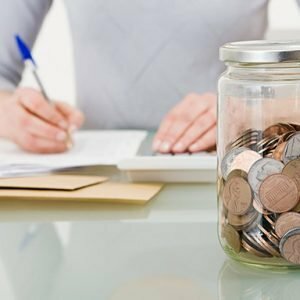 There are also some payment plans available that enable you to split your payments up and spread them out over time making treatment much more obtainable. 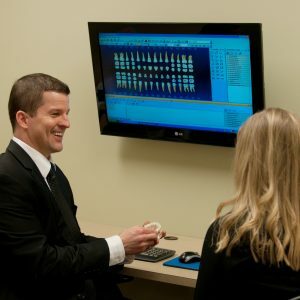 We believe finances should not keep you from making the best dental and oral care decisions. That is why we keep prices reasonable and competitive and provide various convenient payment options. These are perfect for patients with extensive treatment plans. Our friendly staff will work with you to make payment arrangements best suited to your needs from a variety of payment options. Whether you are looking to enhance, restore, or rejuvenate your smile, dental visits are an investment important for your wellbeing. 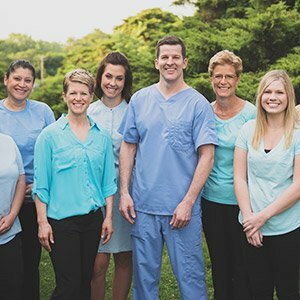 By selecting Coddington Dental, you are choosing a dental team who will provide you with the best options to achieve your goal at an affordable price. will also file your insurance for you, no matter what plan you have. No Dental Insurance, No Problem! 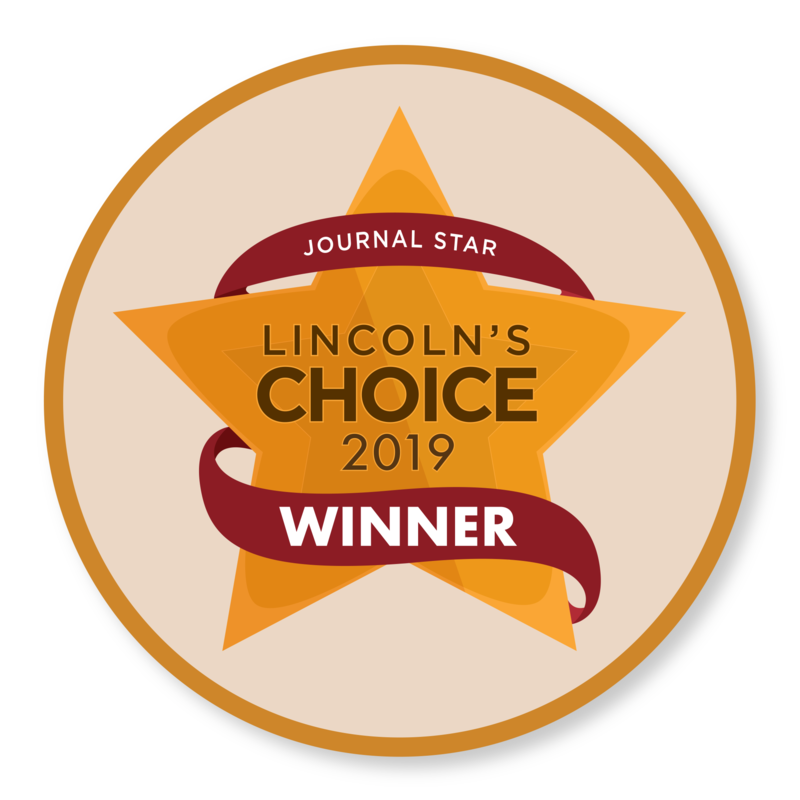 Lincoln Dental Plans may be the right fit for you. 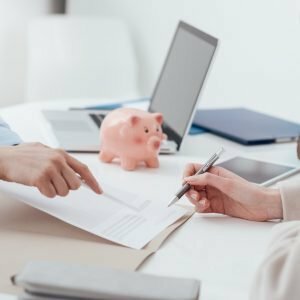 We work with an outside billing service that specializes in financing dental procedures with affordable monthly payments without interest for up to 12 months. They offer confidential financing to our patients by phone or an online approval process with a quick credit check. Many of our patients have found it very comforting to know they can arrange a payment plan which has allowed them to get the smile they want today with a predictable budget to help pay for it. You can click here to apply at Care Credit from the comfort of your home. 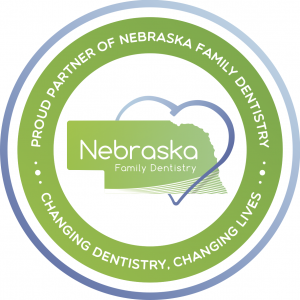 Coddington Dental is a proud member of Nebraska Family Dentistry. 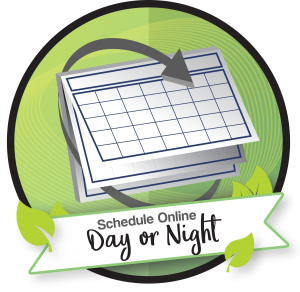 We’re one of multiple NFD locations, some of which are even open on weeknights and weekends for your convenience. Each NFD team member is trained to go above and beyond to keep our patients calm and comfortable, so you can expect the same exceptional care from all of our sister locations.